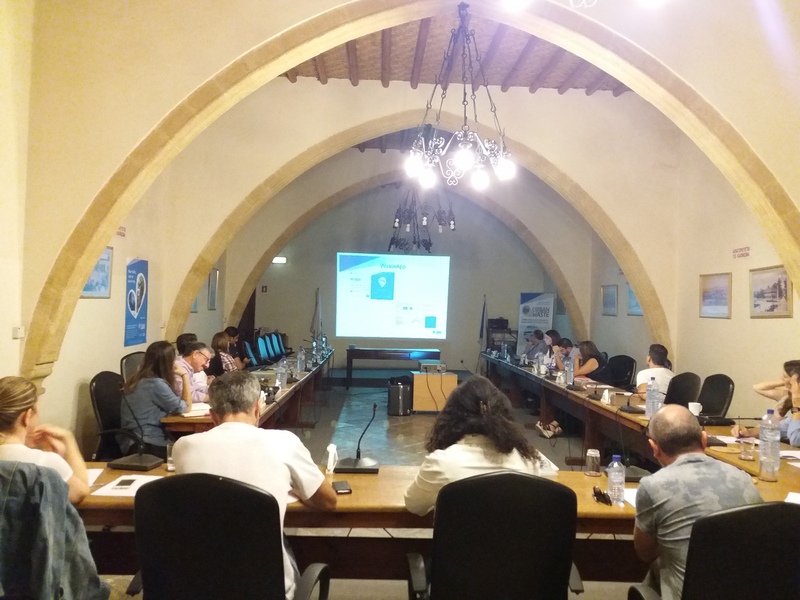 The City of Nicosia organised an educational event on recycling and waste reduction at tourist facilities last Wednesday 31 October 2018 within the URBAN-WASTE project’s framework. 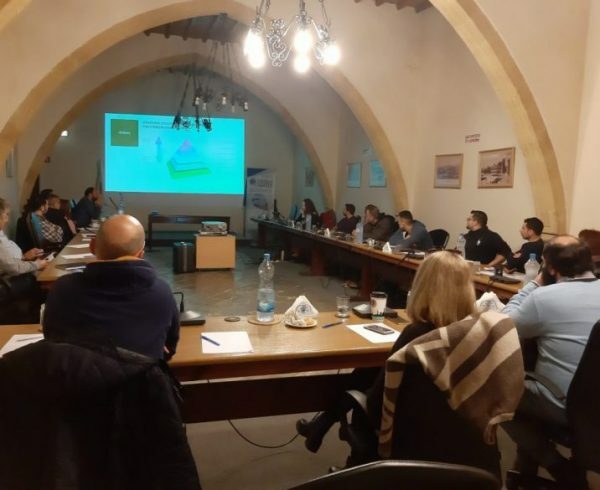 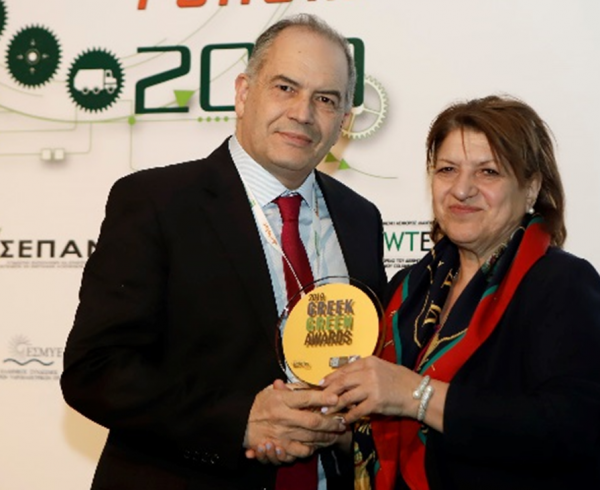 During the event, interesting presentations on waste prevention, recycling and good waste management practices were presented by the Department of the Environment of the Ministry of Agriculture, Rural Development and Environment, Green Dot (Cyprus) Public Co Ltd and Wargaming Group Limited. 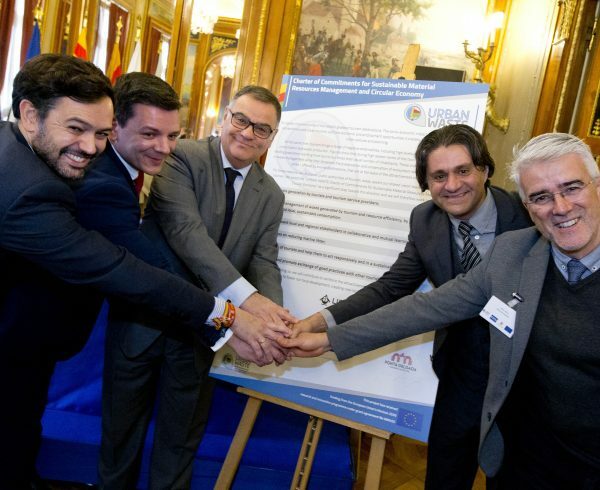 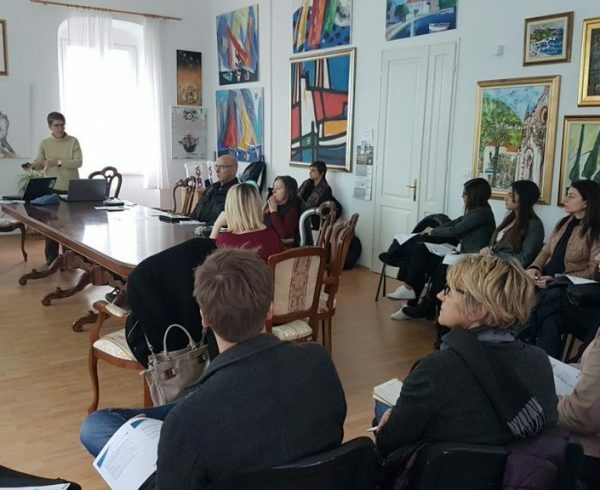 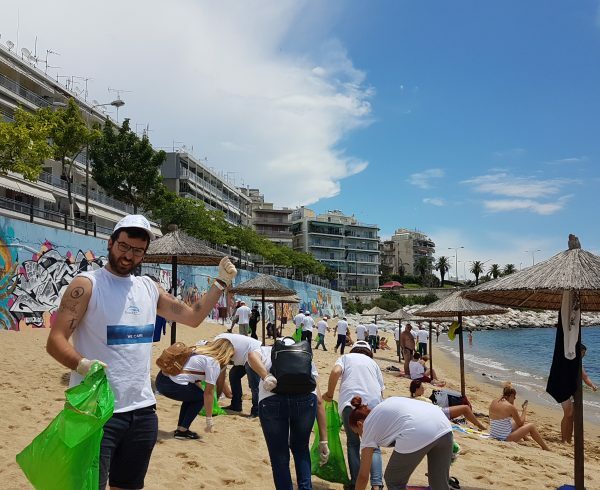 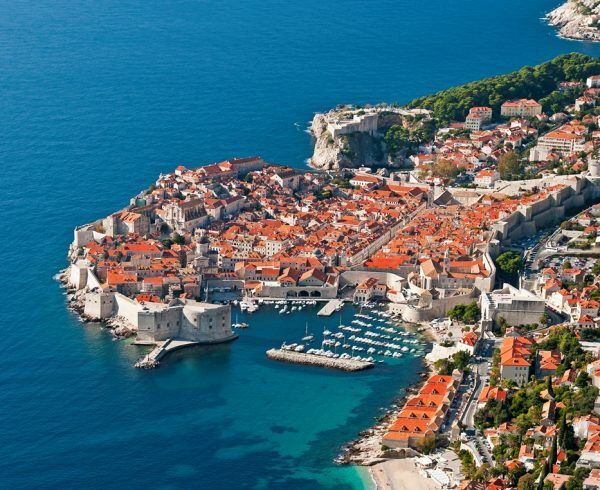 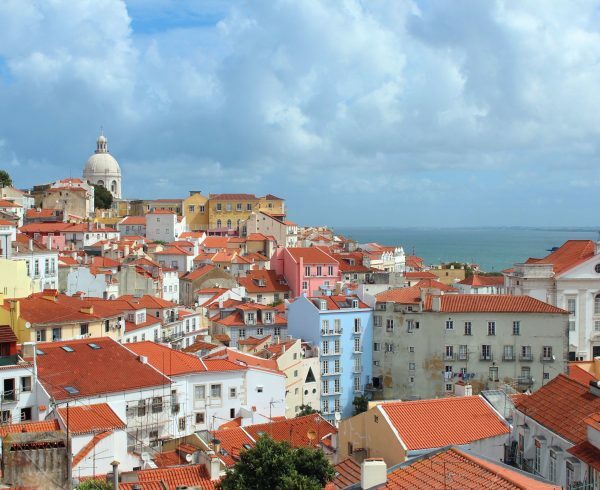 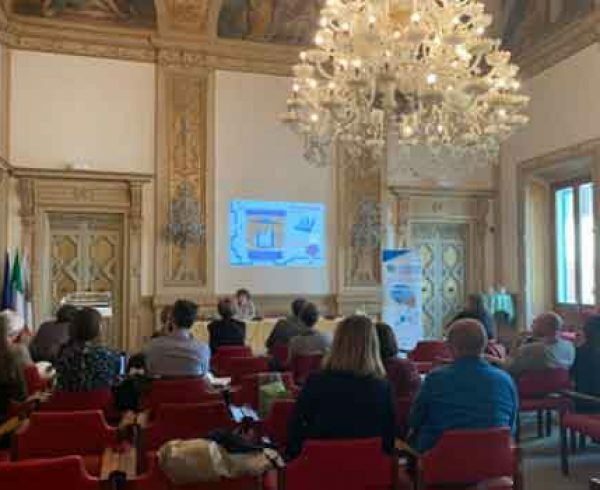 In addition, the event was attended by representatives from the Cyprus Tourism Organization, Isotech and CYMEPA as well as tourist facilities involved in the actions of the program.